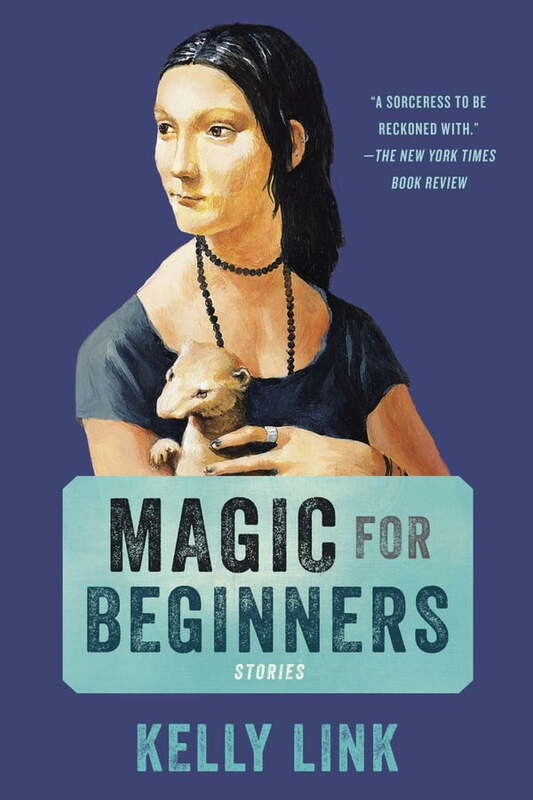 Perfect for readers of George Saunders, Karen Russell, Neil Gaiman, and Aimee Bender, Magic for Beginners is an exquisite, dreamlike dispatch from a virtuoso storyteller who can do seemingly anything. Kelly Link reconstructs modern life through an intoxicating prism, conjuring up unforgettable worlds with humor and humanity.These stories are at once ingenious and deeply moving. They leave the reader astonished and exhilarated.